Sidney Crosby has mumps. Poor Beau Bennett has the mumps. Fleury, Bortuzzo, and Maatta are being tested for the mumps. It's going around the NHL like a plague. Shockingly, no NHLer has gotten the plague. Yet. 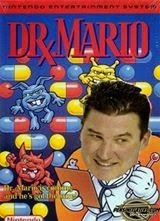 The Penguins, though, have come down with some odd maladies that are being covered up by the team doctor. Crosby and Bennett are out with the mumps. It's bad news. What's worse? Evgeni Malkin has been stricken with chorea. He'll remain active but it's doubtful he'll be able to skate. The Penguins medical staff found yet more bad news when goaltender Thomas Greiss was unable to practice. It turns out he'd been hit with a touch of the grocer's itch. Things got even worse as he also was found to have milk leg. The goalie ranks decimated, the team hoped to rely on their defense to hold the fort. Not so fast, my friends. Paul Martin is a no go. Why? Mormal. Kris Letang didn't fare any better. Stricken with puerperal exhaustion, he's considered more than day to day. Rob Suceri isn't having a good day as a case of swamp fever will keep him out of the lineup. Christian Ehrhoff has been quarantined from family and team mates after testing positive for variola. Simon Despres has trench foot. For some reason. The offensive depth is being greatly tested. Patric Hornqvist has glandular fever. Steve Downie? Don't count on him, what with the typhus and all. Newcomer Rob Klinkhammer? He's not going near ice with his bout of hydrophobia. Blake Comeau has bloody flux and no one really wants him around. Brandon Sutter will not be useful tonight as he recovers from distemper. How he got it is anyone's guess. As far as Marcel Goc goes? Man oh man, the dock fever has hit him hard. Nick Spaling is out, too. I know, shocker. That impetigo is wicked. 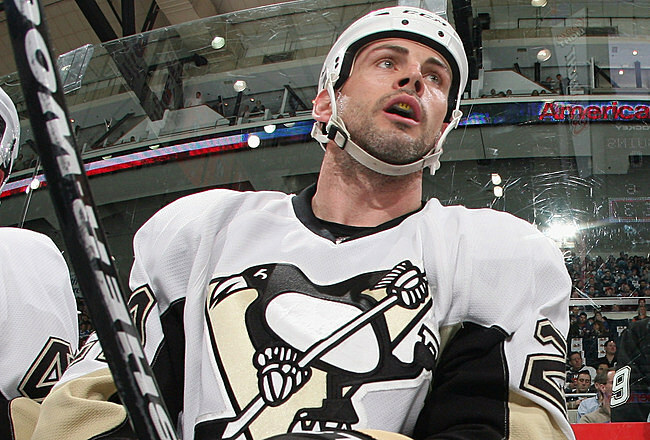 Craig Adams is fine and will take his regular shifts.